When I ask students why they want to go to college, the number one response I hear, hands down, is “to get a good job” or “to qualify for a career.” We fear getting stuck in the dead end workforce right out of high school. We often seek higher education for reasons of employ-ability; specifically, a better crack at a good paying white collar sort of job. That’s the way to go, right? Not necessarily so. Put yourself in an employer’s shoes for a minute. Any time employers or customers look for employees they come face to face with a dilemma as they sort through the resumes of new graduates. If applicant A graduated with a relevant degree and good grades from Western U and applicant B has an equivalent level of success to show from her time at Eastern U, what does that mean in terms of their ability to contribute? The employer, bottom line, wants to know what skills and knowledge the prospective employee would bring to the table. The obtainment of a degree does not directly answer this question. Thus employers increasingly put more stock in some level of applicable certification than in a prospective employee’s college experience. 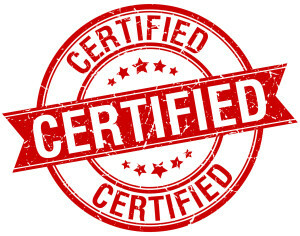 After all, certifications provide nationwide standardization: the holders of said certificate has surely exhibited a certain level of expertise and competency in their field. When I see C++ and Java certifications on my prospective computer technician’s bio, that tells me a lot more than the fact that she may have taken computer courses at the local college. If I need an accountant, I will seek out a CPA without regard for their educational background. The same often goes for counselors, bookkeepers, attorneys, editors, teachers, nurses, coaches, trainers, network engineers and a whole slew of professional vocations. In such instances most any degree from most any place will do, so it won’t pay to attend a pricey school with well-manicured lawns and name recognition. Furthermore, while some of these certifications require a degree as a prerequisite, they don’t usually specify one’s major. This gives the future job seeker some latitude in their curriculum while at school. If career-minded in your educational goals, you may want to seek certification over and above, even in lieu of, a full blown bachelor’s degree. In such cases the time, effort, and resources involved may be a “waste” in light of your ultimate objective. Allow yourself to focus your efforts and get training over education. 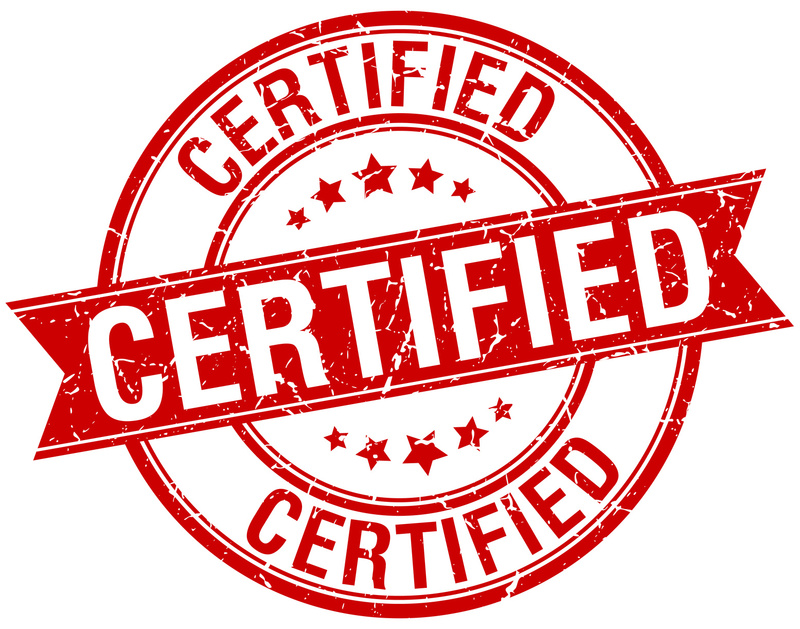 Lastly, a note of warning is in order any time this topic comes up: when I speak of certifications, I mean the sorts of nationally recognized, industry-accepted, standardized credentials that carry weight in the marketplace, such as those previously mentioned. Beware the “certificate” programs conferred by training schools and junior colleges. Those have varying degrees of clout/merit, so do your research before pursuing something along these lines.